I would like to book a test drive for vehicle Land Rover Discovery 2.5 TD5 ES 4x4 5DR 7 Seater, Stunning! 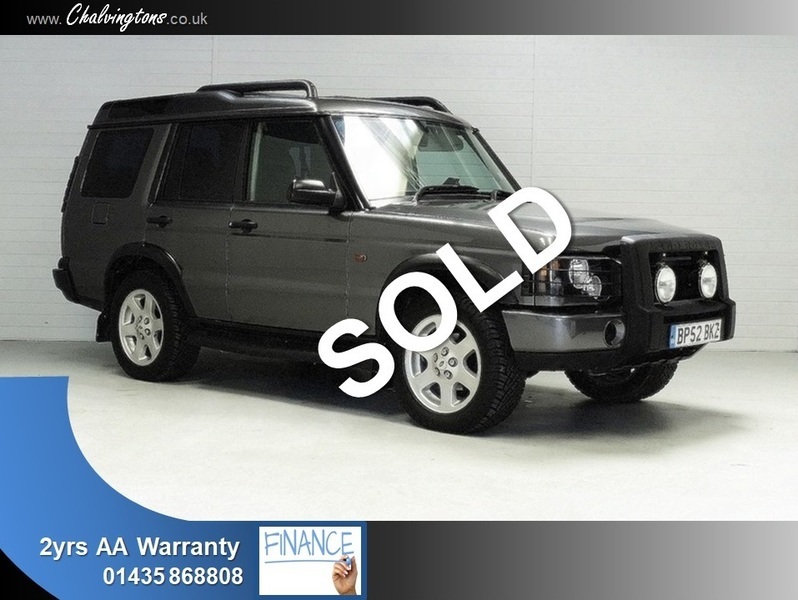 I would like to enquire about the vehicle Land Rover Discovery 2.5 TD5 ES 4x4 5DR 7 Seater, Stunning! TAG No.21 * 2.5 TD5 ES 4x4 5DR 7 Seater, 2 YEARS AA WARRANTY (NATIONAL COVER) + 1 YEARS AA BREAKDOWN COVER INCLUDED! Full Leather, Privacy Glass, Running Boards, Twin Sunroofs, Chain Driven, Guy Salmon Land Rover Main Dealer Sourced, Same Owner since 2006, Newly Treated Underside, 13 Service Records (10 @ Main Agents/Specialists), April 2019 MOT, I'M READY FOR SAME DAY DRIVE AWAY!